Join our E-Club to receive special offers and discounts and to schedule your tee times online! The Golf Course is closed for the season. We will see you in the Spring! Have a safe winter. Click here to download the full 2019 Greens and Cart Fees. Active Duty Military (identification required) 18 Holes with cart $35.00. Wednesday is Senior Day (all Day) over 65 years - 18 holes with cart $35.00. The Driving Range at Indian River Golf Club IS OPEN TO THE PUBLIC and boasts a large bent grass teeing ground, marked target greens, and new range balls each year. The hitting area is over 300 yards long and 200 yards wide. 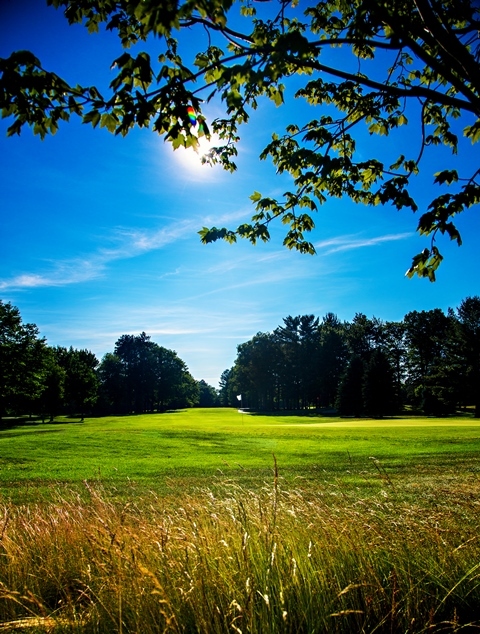 This beautiful range set amongst the Northern Michigan Pines is the perfect place to loosen up before your round or take a lesson from PGA Professional, JP Westbrook.